Six emerging University College Dublin (UCD) start-ups, which between them are seeking to raise €6.5 million in investment, are set to pitch their business ideas at the 2018 UCD VentureLaunch Accelerator Programme Showcase and Awards. The event is taking place next Wednesday, 21 November (evening), at the UCD O’Brien Centre for Science, as part of Startup Week Dublin. The overall objective of the three-month UCD VentureLaunch Accelerator Programme, which is delivered at NovaUCD, is to support the creation, and to accelerate the launch, of sustainable and profitable new ventures based on intellectual property emerging from UCD. Kogii is developing a smart bike light designed to reduce cyclist accident rates. Kogii’s integrated sensors analyse a cyclist’s dynamic environment and trigger different lighting patterns to maximise visibility and on-bike safety. Data from cyclists are collected and analysed to identify dangerous roads and accident black spots. The founders of Kogii are Callan Eldon and Karl Roe, a PhD student in the UCD School of Computer Science. Output Sports tests and tracks multiple components of athlete performance with just a single wearable motion sensor. 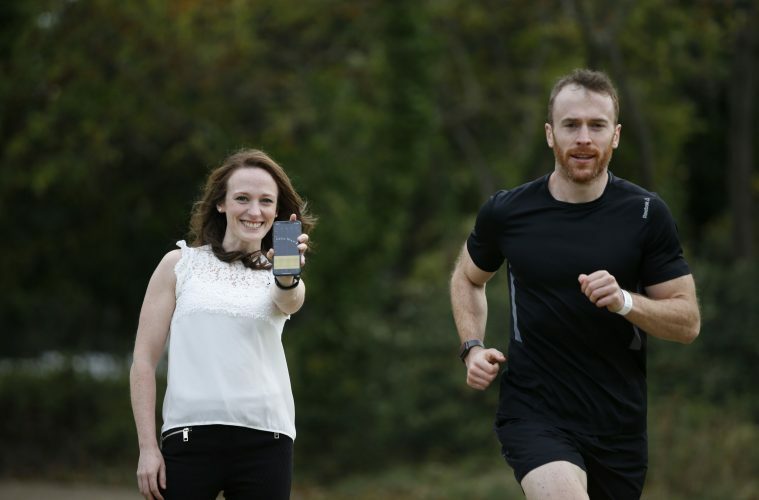 The founders of Output Sports, a start-up emerging from the UCD School of Public Health, Physiotherapy and Sports Science and the Insight Centre for Data Analytics at UCD are; Dr Martin O’Reilly, Dr Darragh Whelan and Julian Eberle. ProvEye is developing advanced processing software to derive quantitative data from images collected by drones, and other platforms, which can be used to make informed actionable decisions on the farm. The founders of ProvEye, a start-up emerging from the UCD School of Biosystems and Food Engineering, are; Professor Nick Holden and Dr Jerome O’Connell. During the Awards event, the founders of the six participating start-ups will each deliver an elevator pitch to an audience comprising members of Ireland’s venture capital, research, state agencies, industry and business communities. Nicola McClafferty, Investment Director, Draper Esprit, will be the guest speaker at the event. Draper Esprit is one of Europe’s most active VCs and backers of Irish successes Movidius and Clavis Insights. Nicola McClafferty, a UCD graduate, worked in venture capital before founding Covetique, an online marketplace for pre-owned luxury fashion which was acquired by ASOS in 2015.